If you are a recent college grad, you're probably sick of hearing about how important it is to start building good credit. 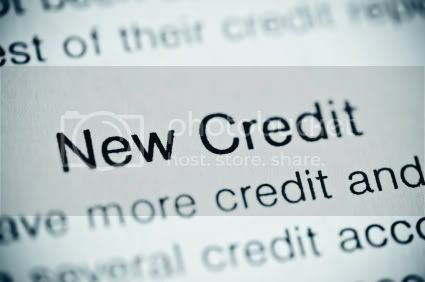 You know you need a decent credit history so you can one day buy a house, get a new car and obtain the lowest credit card rates. Unfortunately, you don't know how to get that good credit in the first place. After all, you're just starting out in the job market. Even if you were lucky enough to graduate without much student loan debt, you're probably not earning the most impressive salary (yet). How are you supposed to establish your credit when you certainly aren't ready to take out a mortgage loan and you are perfectly happy with the used car you're driving around now? Don't worry! Building credit doesn't require you to pull in a substantial income to fund giant loan payments. There are a couple of easy and budget-friendly ways to get your credit going and prepare your finances for the future without taking on much debt. A lot of people are told to go out and get a credit card when they need to build credit. Just charge a small amount every month and then pay it back on time. Simple, right? Well, it would be if anyone would actually issue you a card to begin with. This frustrating vicious circle of needing a credit card to get credit, but needing credit to get a card is often overlooked as the first hurdle young adults face when attempting to establish a credit history. That's why you should be added as an authorized user on another person's credit card if you can. Authorized users don't actually have to use the card at all, though they can, but automatically share the credit rating of the cardholder. If the cardholder has great credit, congratulations. You do, too.